We mark World Homeless Day because it brings to the forefront our neighbors who are ignored, dismissed or forgotten. We want to encourage our community to see homeless people as people first, not problems, and recognize that they were created by God for a greater purpose than mere survival on the streets. There’s room in UGM’s World Homeless Day activities for anyone who wants to help! Please join us in whatever capacity you are able. Oct. 9-10, 6 p.m. through 6 a.m.
Young adults will gather in the parking lot of the Student Impact Center to raise awareness of homelessness and learn how they can make a difference. 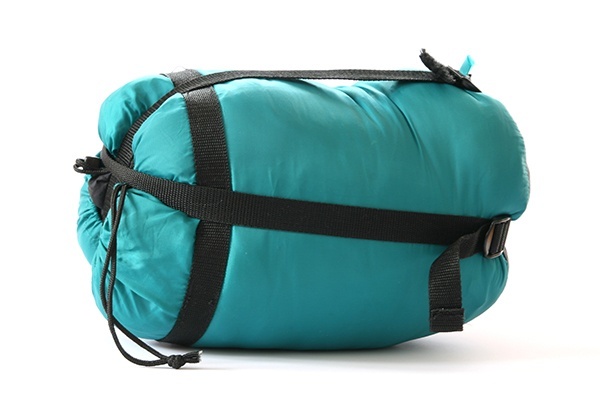 They’ll sleep outside (no tents!) and learn firsthand about the experience of homelessness in Spokane. Interested? Learn more here. UGM staff, residents and volunteers are joining together to clean up downtown Spokane. Meet at UGM to form groups and get assignments and equipment, then spread out to clean up trash and distribute information about UGM’s services to people on the streets as well as businesses that come into contact with the homeless population! Call 509.535.8510 or email info@uniongospelmission.org to sign up. We want to offer people a better life than panhandling. UGM groups will be at busy Spokane intersections holding signs promoting the idea that homeless people are people first, unique individuals created in the image of God. The more volunteers we have, the more area we’ll cover! Meet at UGM to form groups and get intersection assignments. Call 509.535.8510 or email info@uniongospelmission.org to sign up. You can also help spread the word through social media. Watch our page for posts or snap a pic of our representatives around town and then share with the hashtag #WorldHomelessDay. If you’re a Facebook user, would you consider creating a Facebook fundraiser for World Homeless Day? It’s easy. Visit the UGM Fundraisers page, click “Raise Money,” and Facebook will walk you through the steps. We’ve got photos and even suggested text for you to use, but adding your own story or reasons for supporting UGM is also encouraged. 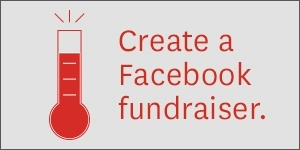 Click here for details on how to create an effective Facebook fundraiser. Encourage 10 friends to give 10 dollars, and you’ll be providing a week of food and shelter for one of our guests. Bring this flyer to Chili’s at NorthTown Mall to ensure that 20% of proceeds from your meal goes to feed the hungry at UGM. In Coeur d’Alene, 10% of all proceeds at Cosmic Cowboy on Oct. 10 will go to the UGM Center for Women and Children. Every Monday night UGM welcomes a large segment of the community to chapel for a special worship service, and every Monday night is spaghetti night. You can help with this tradition by donating pasta and spaghetti sauce at any of 16 Cents, 3 Shoes & 5 Socks three locations. We mark World Homeless Day because it brings to the forefront our neighbors who are ignored, dismissed or forgotten. We want our community to see homeless people as people first, not problems, and recognize that they were created by God for a greater purpose than mere survival on the streets. We hope you’ll join us in whatever capacity you are able.